Manufactured from 431 stainless steel and featuring premium components, the DCT Elite irons are packed full of performance. 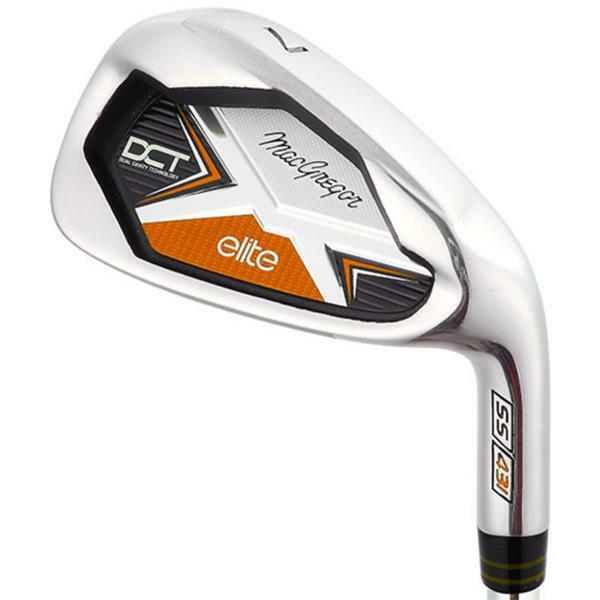 Manufactured from 431 stainless steel and featuring premium components, the DCT Elite irons are packed full of performance. 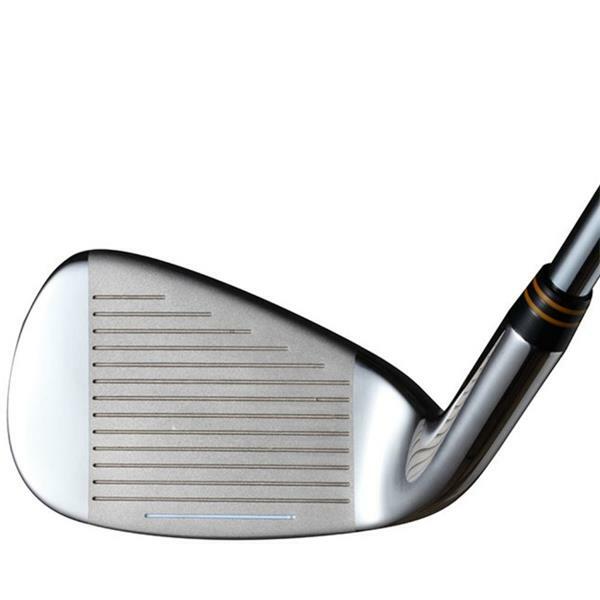 An over-sized head design, coupled with perimeter weighting, offers extreme forgiveness across the entire clubface. An undercut cavity lowers the centre of gravity (COG) and this, together with heel and toe weighting, offers a larger sweet spot for improved launch.